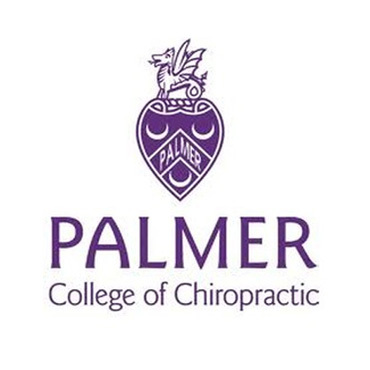 What is Palmer package chiropractic? 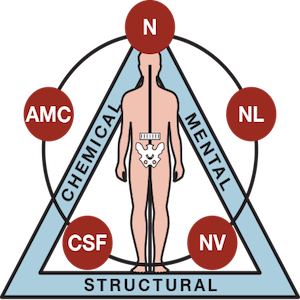 The Chiropractic term Palmer Package references a variety of techniques taught at the birthplace of Chiropractic: Palmer College of Chiropractic in Iowa. The main techniques include: Diversified, Thompson, Gonstead, and Toggle Recoil. 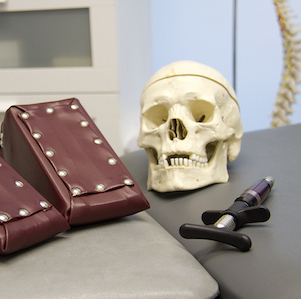 Dr. Jeff attended the prestigious Palmer College of Chiropractic and is well trained in all of these techniques. Over the last 25+ years Dr. Jeff has found that, as good as each individual technique may be, not everyone responds the same nor with the same success with one single technique. Therefore, to have expertise in more than one technique give Dr. Jeff the edge that has paved the way for the reputation he has of helping so many. 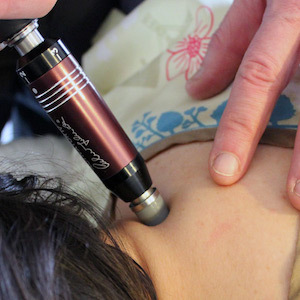 Dr. Jeff has spent years continuing his education to fine tune his expertise many of the techniques on this list.